She learned about fashion from Coco Chanel, was a muse to George Balanchine, and rubbed elbows with Picasso and Matisse – all by the age of 14. Known simply as “Markova,” the London-born dance prodigy would become the most acclaimed classical prima ballerina of her generation, defiantly independent, and a worldwide sensation. That prodigious talent is only the beginning of the story. 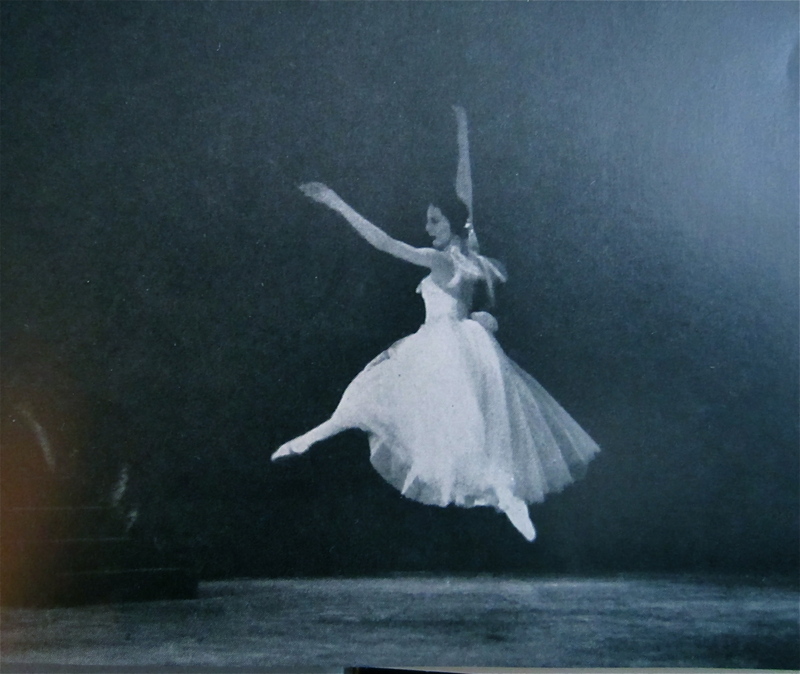 Alicia Markova wasn’t just another legendary dancer in the history of ballet. 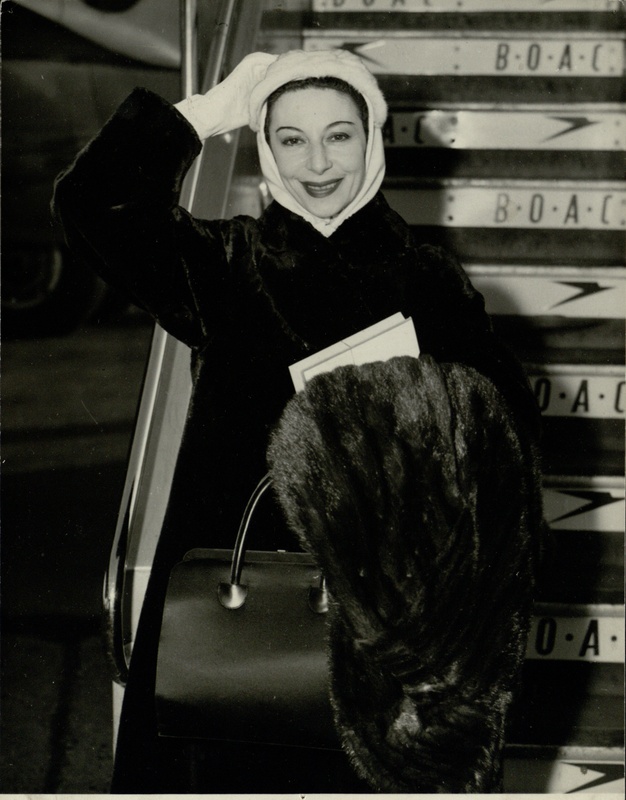 She was an unmatched pioneer in every stage of her career: the first Jewish prima ballerina assoluta (and first British-born), first to wear leotards on stage (considered scandalous in 1925), first to appear on television (in 1932), and first to travel by plane, becoming the most widely traveled ballerina of her time. 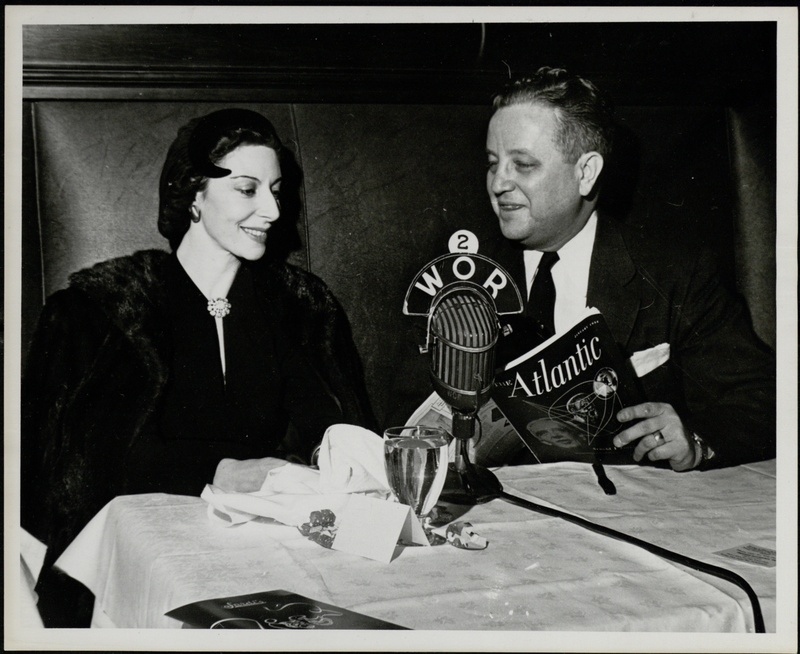 She was also the first “free agent” prima ballerina, managing her own career rather than being the “employee” – albeit the star employee – of a single company. That eventually made her the highest paid ballet dancer in the world. But money and prestige were never her priorities. Markova always put the audience first, never turning up her nose at any venue. She performed outdoors in the Philippines against scenery made of sewn grain sacks and flowers; took a leap on an unstable makeshift stage in Israel and got knocked out cold – only to return for Act II! – and appeared with Bob Hope and Buddy Holly and the Crickets at the London Palladium. Of course she also danced in the grandest theatres throughout Europe, introduced Brits and Americans to their first-ever Nutcracker, and guest-starred with the most celebrated ballet companies around the globe. Her number one goal was to make ballet accessible to all. To that end, she was a trailblazer in using the “new” media of her day, pioneering dance on television in Great Britain and the United States, hosting her own radio show, and appearing in advertorials to publicize performances (Cadbury chocolates keep you on your toes!). Her fame made the dance companies she co-founded a success, and put British ballet on the map. All this from a woman so frail and shy as a child she barely spoke a word until age six. Unbelievably, Lilian Alicia Marks (Diaghilev renamed her Markova) was also born with flat feet, knock knees, and weak legs. She led anything but a charmed life, forced early on to face poverty, sexism, vehement anti-Semitism, and prejudices against her unconventional ethnic looks (though she would later get the last laugh appearing as a frequent fashion plate in the pages of Vogue and Harper’s Bazaar). Always extremely close to her family – a widowed mother and three sisters – Markova was never able to have one of her own. “I have always felt it would be grossly unfair to expect any man to take second place to my dancing,” said the often-proposed-to, but never-married star. Read all about the astonishing life and times of Dame Alicia Markova in Tina Sutton’s revelatory biography The Making of Markova, published by Pegasus Books, August 2013.